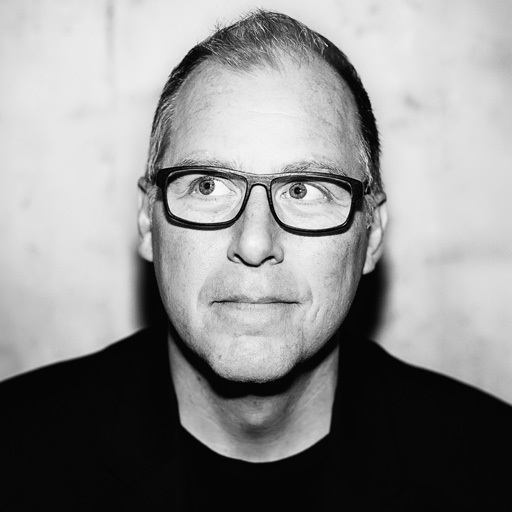 Michael Miller is the Vice President of Digital Creative, Experience and Social for T-Mobile. With more than 20 years in the digital space, Miller has led creative strategies for some of the world’s top brands, including Delta Airlines, Citi, Etihad Airlines, Jeep, Target, Patrón Spirits, AT&T, Dodge/Chrysler, and Southwest Airlines. Since joining T-Mobile at the start of 2016, he has led the brand through a complete overhaul of their digital experiences. Prior to joining the Un-carrier, Michael was the SVP Executive Creative Director for Razorfish where he oversaw the Creative/Experience Group and strategic business transformation initiatives for Razorfish’s largest accounts.